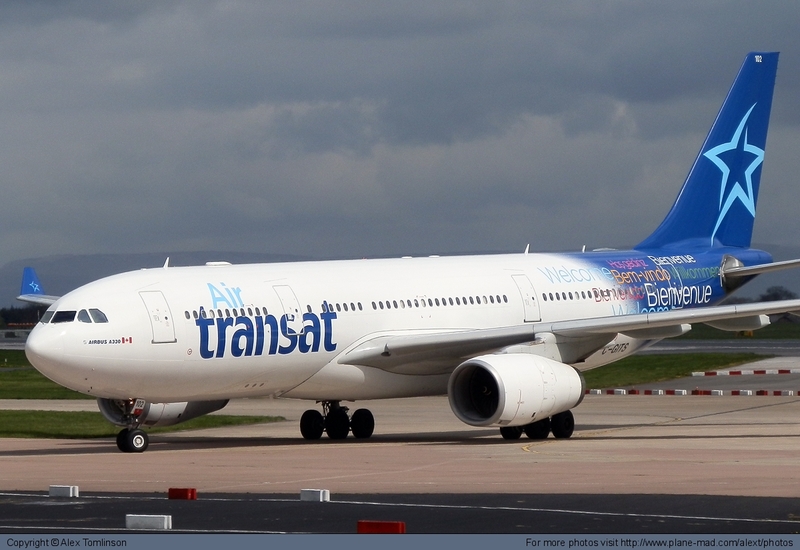 Air Transat says it’s re-instating two pilots after Scottish authorities dropped charges against them for being under the influence of alcohol while preparing for a flight. Scottish prosecutors said blood samples that were to be used as evidence in the case were accidentally destroyed, taking their case against the pilots with them. The pilots apparently failed breath tests with readings of .049 and .032 but both have denied the charges. The incident occurred July 18, 2016 as the duo was getting ready to fly 250 passengers from Glasgow to Toronto. They were arrested onboard and suspended by the airline, which is now bringing them back.